A subcomponent of a manual car is a clutch. It engages and disengages the engine to the gearbox and transfers a force of rotation to the vehicles transmission in split seconds. 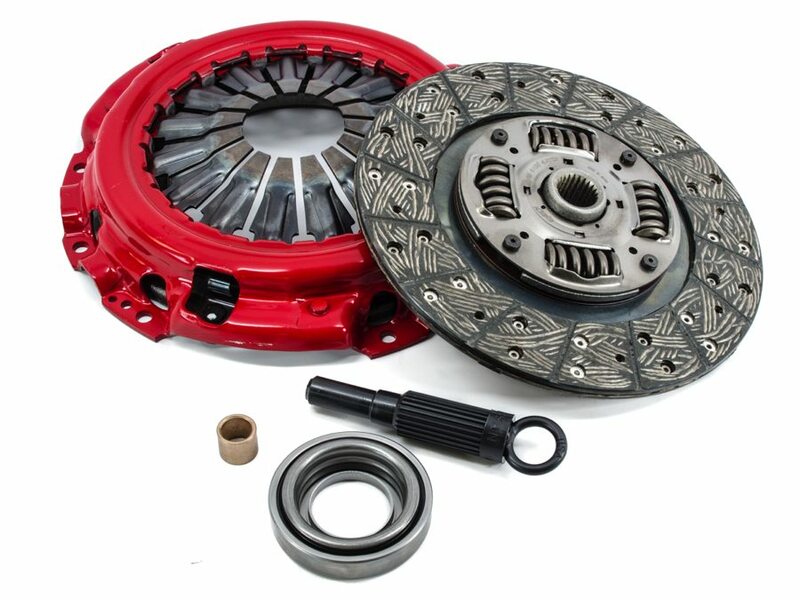 A clutch kit comes with a clutch disc, clutch pressure plate, springs and release fingers. We stock a large range of alignment cam clutch kits, clutch alignment tools plus kits, crankshaft rear seal, clutch master cylinder, clutch master cylinder repair kit, clutch slave cylinder, clutch slave cylinder kit, auto transmission filter kit, auto transmission input shaft seal and manual trans front seal to suit your vehicle make and model.